We offer high-quality free hosted video galleries and pictures galleries. New galleries are added every week, keeping you up to date with promo materials for the latest hot scenes. Download our hottest content to create your own custom promo materials. We offer HD video clips and high-res picture gallery zip sets for download. We offer a wide array of banners and ads in multiple formats and made to industry standard sizes. From animated to static, we have what you need. 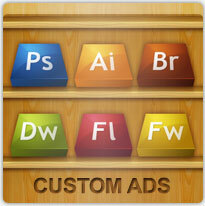 Iframe ad tools are now available. Featuring some of our hottest scenes, these new tools convert our already top-selling content better than ever. Have an idea for a custom ad? 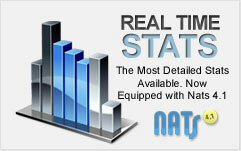 Can't find what you need in our tools? No problem. Contact us and we will work with our talented team of designers to get you the promo materials you need to convert!